View a Sample MLS Listing Learn More? See our Coverage Area To Order Now! SaveOnMLS.com is operated by American Capital Realty, Inc, licensed real estate company in Illinois. MLS Listing are provided by Independent Local Realtors in your state. 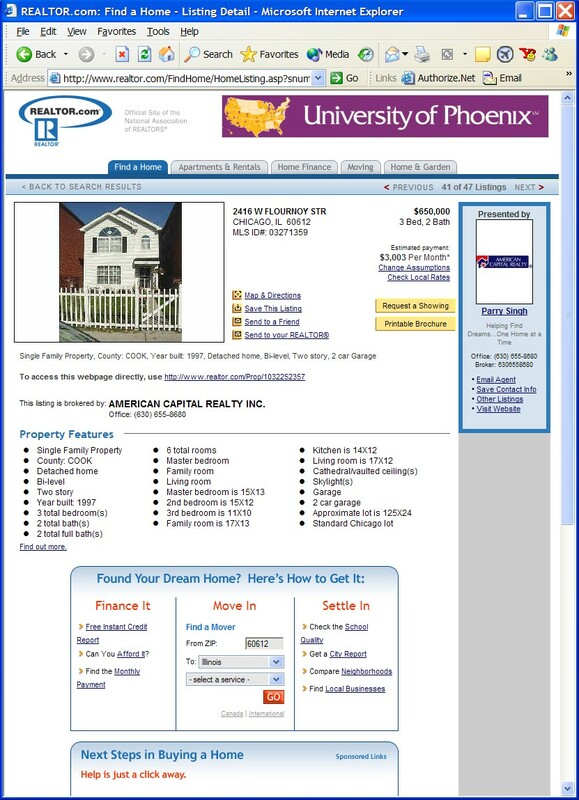 Display of Listings on various public websites is subject to local MLS Regulations - ask your local realtor.